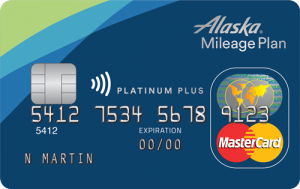 The MBNA Alaska Credit Card is a must-have card but there's an additional bonus that's being offered that is almost too good to be true. Find out more. 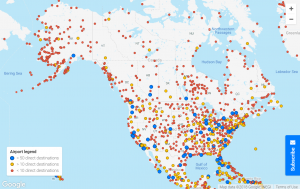 FlightConnections is a site that every Travel Hacker needs to have in their toolkit. We here at PointsNerd rely on it almost every day and now that there's a new update, here's what you need to know about the new functionality of the site. 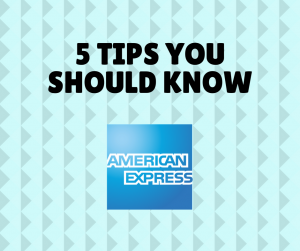 If you were ever looking for a comprehensive guide to American Express' Membership Rewards Program, look no further than PointsNerd's guide. 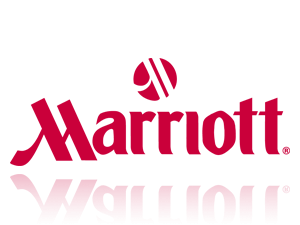 Learn about the full spectrum of Membership Rewards redemption possibilities all in one easy to follow post. 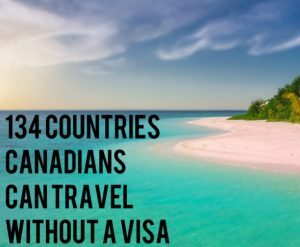 Not sure if you require a visa entering a country with a Canadian passport? Bookmark and check this comprehensive list embedded with relevant links for each country. Whether a visit or transit via air, land, or sea, ensure you are fully prepared before you travel and meet the immigration officer. 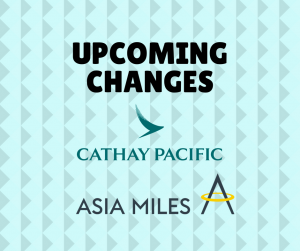 Planning a visit to Japan with Alaska Mileage Plan miles? 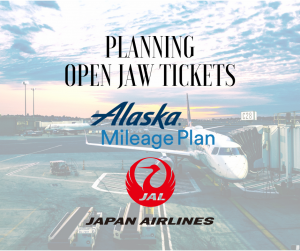 Learn how to book an open jaw trip with partner airline JAL. Plan your stop in Tokyo and check out the flights you can continue your journey on from Nagoya and Osaka! 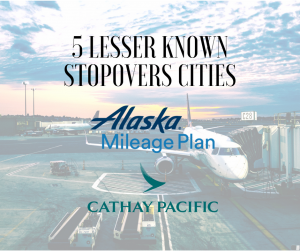 Flying Cathay Pacific with a stopover on an Alaska Mileage Plan award is one of the best uses of Alaska Airlines miles. PointsNerd shares secrets on the top 5 stopover city redemptions on CX business class and first class options. Chase has posted the 15 Elite Night Credits which was promised when they announced the cancellation of the card. PointsNerd shows you where to find it in your account.